Podcasts are one of the most accessible forms of media. People can listen anytime, anywhere. According to Medium, the majority of listeners tune in during their commute: 52% while driving and 37% while on public transportation. And 32% of listeners catch up while they’re working out. Essentially, podcasts have become a part of people’s daily routine. 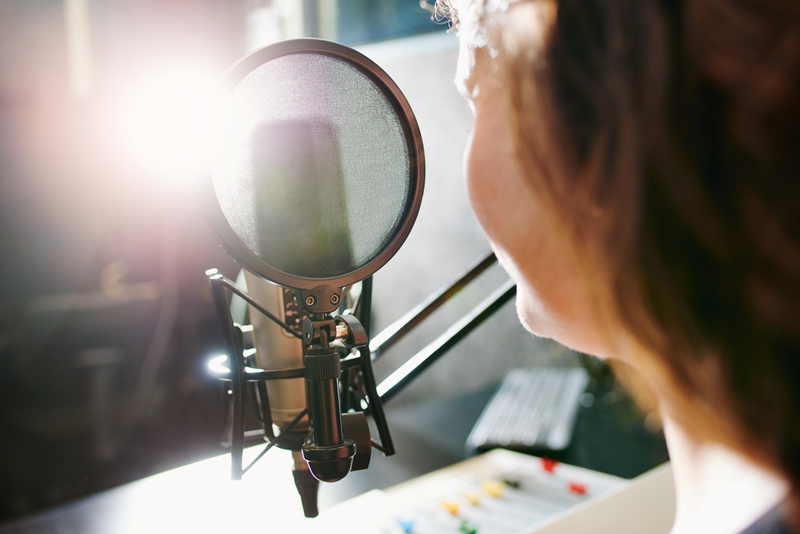 Because of the instant reach podcasts offer, businesses have tapped into this format to promote their brand, stand out against competitors and reach new audiences. 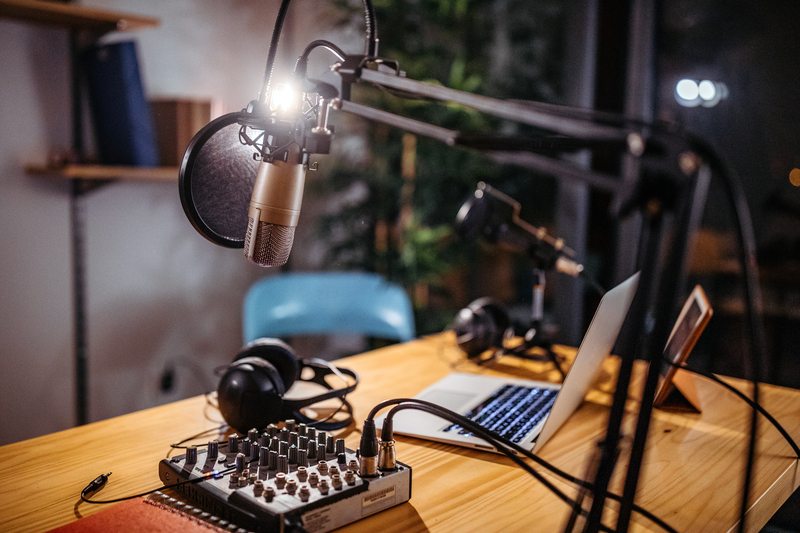 Here are four reasons your business should consider creating a podcast today. 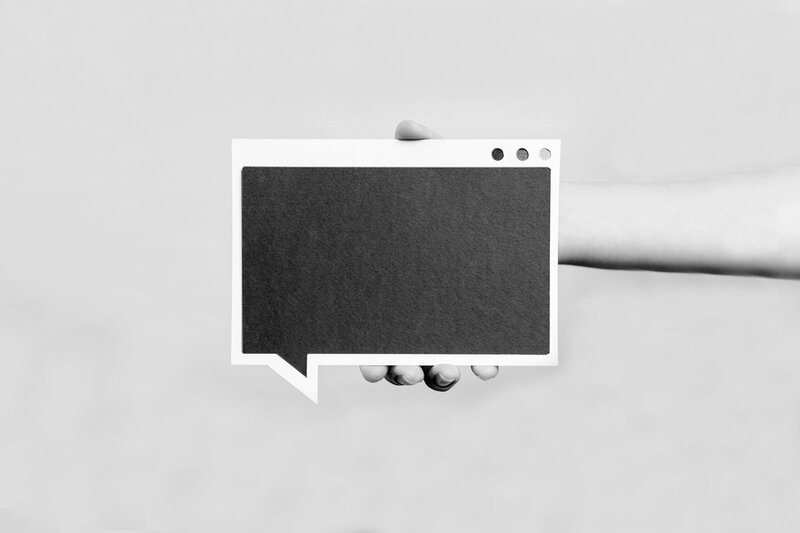 Audio-only storytelling isn’t a new phenomenon. From radio dramas like 1930’s War of the Worlds to FDR’s fireside chats, we’ve been tuning in for over a century. But podcasts changed the game for the 21st century. With free content available on-demand, it’s no wonder this form has exploded in popularity over the past few years.